food | Notes From America ! I woke up this morning feeling uneasy about events around the world, especially in the Middle East, shooting, bombing and associations; violence is everywhere. A whole nation is being beheaded in front of our eyes in Aleppo and there is nothing we can do. So I asked myself the persisting question in life that is spewed and popularized these days: Do Arabs have a propensity for violence? So, as a devoted follower of Ayatollah Google, I searched for the truth and asked Google for help. Typing ‘Arab violence” in its magic box, I got more than 62 million hits in less than one second, .44 of a second to be exact. 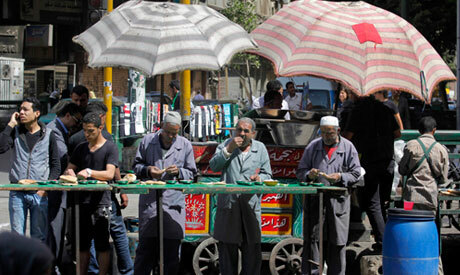 We have roughly over 300 million Arabs, close to the same number of Americans. However, in reality Americans have far more violence and more crimes, besides most crimes committed in the Arab world are due to wars and political conflicts. But, in the age of the internet and social media, truth is an elusive thing. It is personal, everything you hear or see is an opinion; fact or fake. With the development of the internet and social media, we may have reached what has been dubbed as the Post-Truth-Society. 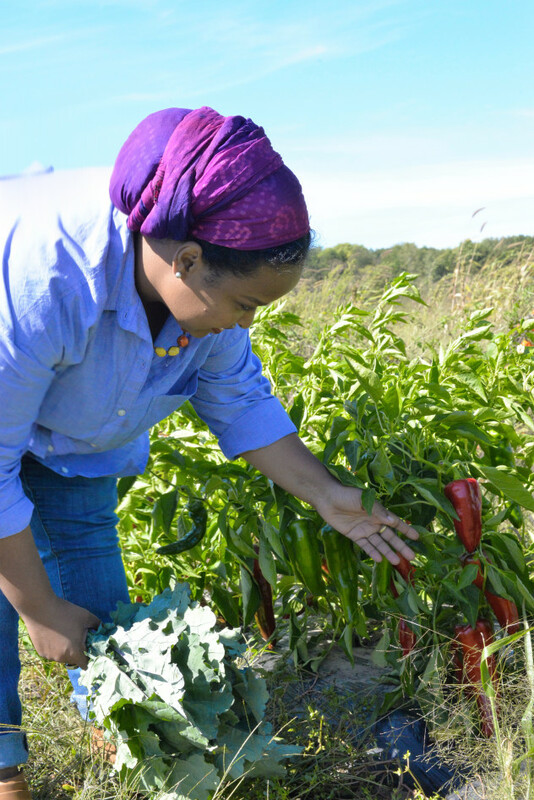 A Somali woman, telling her own story of farming in America ! !